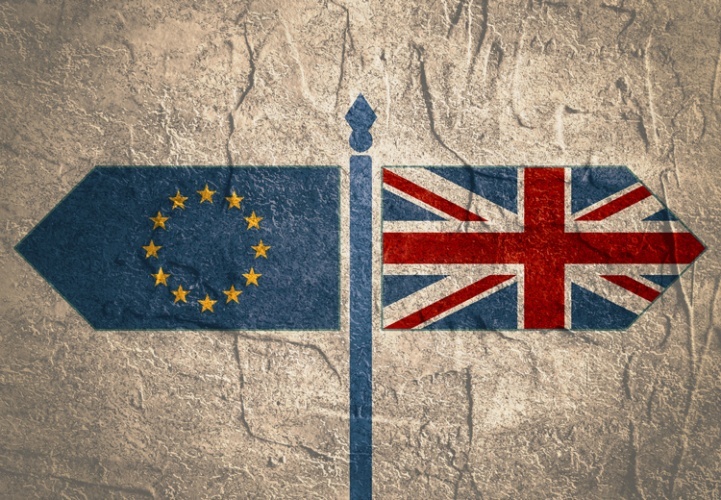 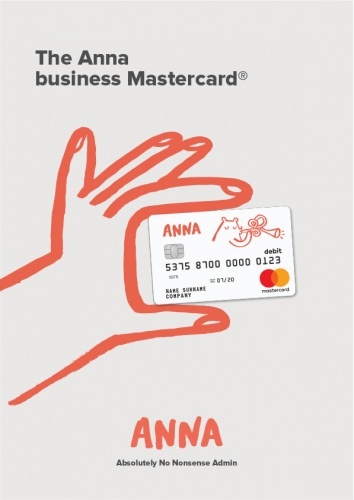 ANNA stands for Absolutely No-Nonsense Admin and is available to any self-employed creative freelancer or small business that wants help organising their finances, from invoices to expenses. 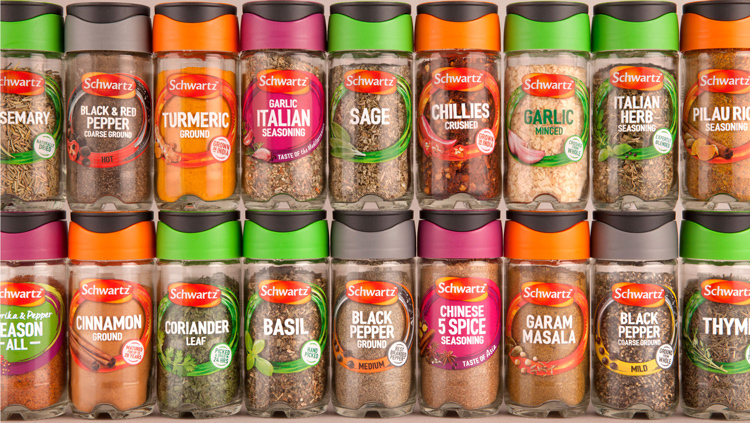 The herbs and spices range has been given new packaging by studio BrandOpus, to better showcase the ingredients within jars and encourage more people to cook at home. 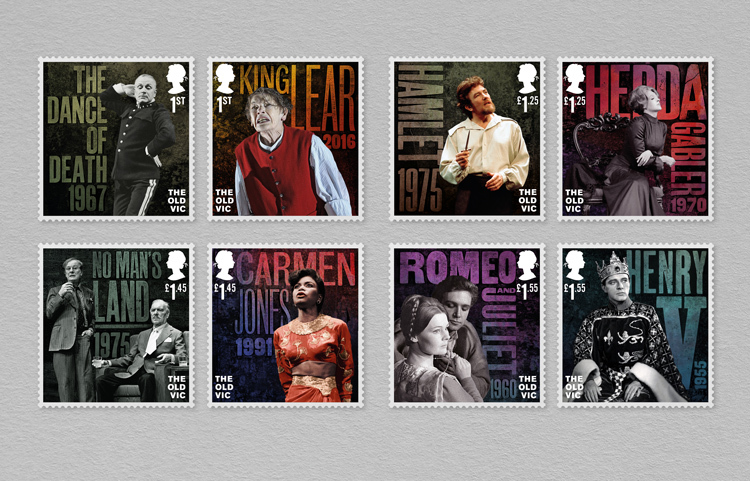 The set of eight, Royal Mail stamps have been designed by studio Hat-trick in collaboration with typographer Kelvyn Laurence Smith, and aim to convey the feeling of watching a play. 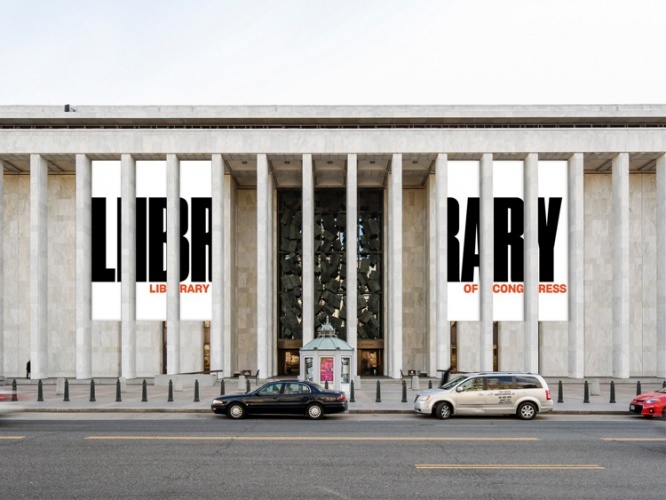 The world’s largest library and the official reading room of the American Government has a new visual identity that looks to symbolise bookcases through an animated logo. 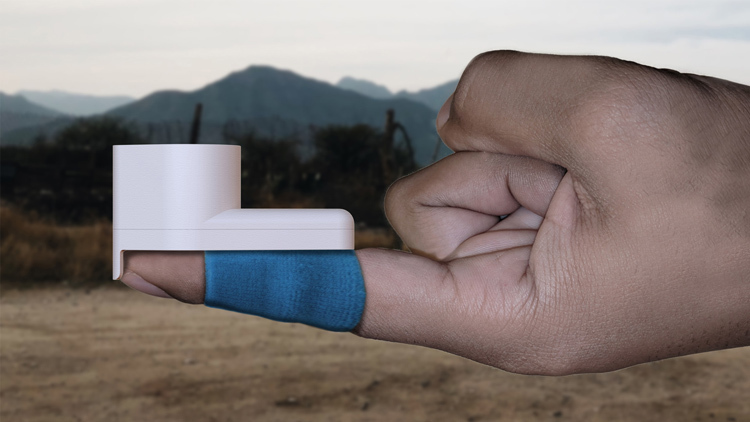 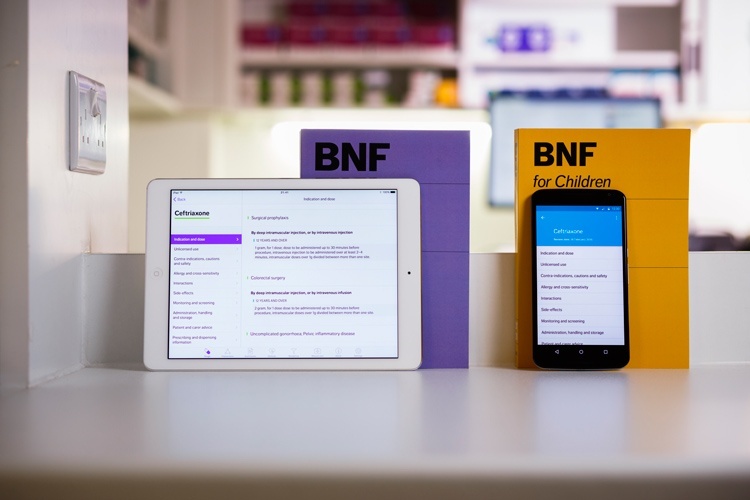 Product designer Hans Ramzan has created a simple kit that costs only £4 to produce and allows patients to prick their own fingers to test for the disease. 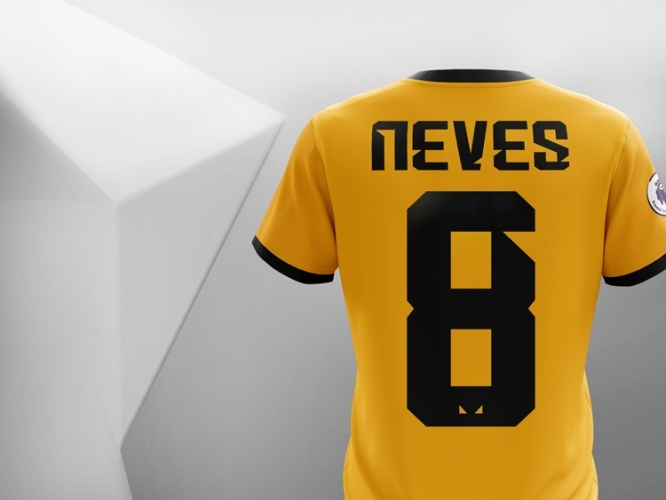 Design studio SomeOne has created a new visual identity for the Wolverhampton Wanderers, with the aim of helping the club target a “more global audience”. 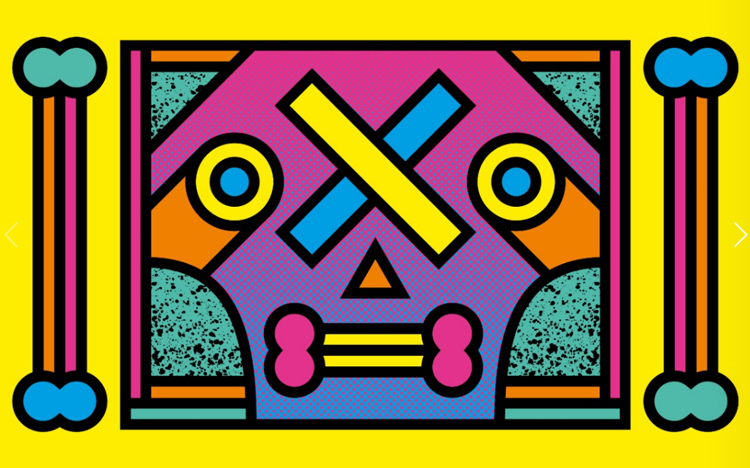 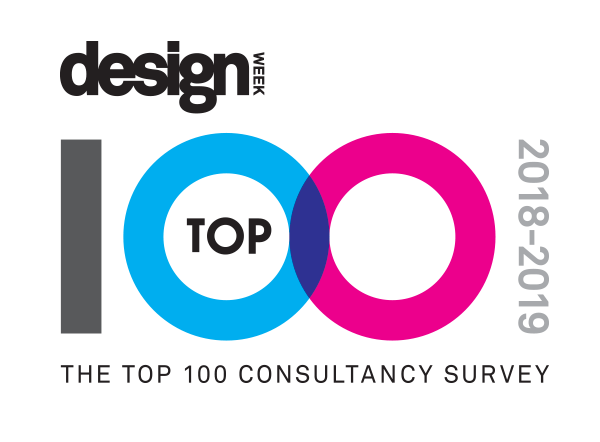 We’re giving you an extra week to get your figures over and enter the Design Week Top 100, which is a ranking of the UK’s most successful design businesses.